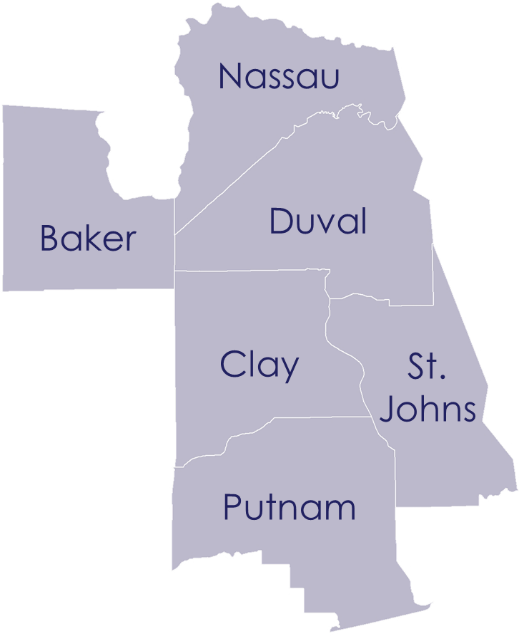 The Florida Legislature created the Northeast Florida Regional Transportation Commission (RTC) to represent Baker, Clay, Duval, Nassau, Putnam and St Johns Counties. Our focus is on strengthening regional partnerships to enhance mobility, connect our communities and improve overall quality of life in Northeast Florida. New multi-modal options such as express bus routes and bike share programs coupled with improved connectivity (regional transfer hubs and coordinated schedules) will increase our ability to be economically competitive by enhancing access to jobs, medical facilities, education and recreational opportunities. The six counties represented by the RTC will immediately benefit from expanded transit services, regional park-and-ride facilities and new technologies that make it easier for people to travel around the region. We hope you will enjoy our first regional newsletter. We invite you to get engaged and participate in future meetings, try a new transportation mode, and enjoy our region. Please watch for future editions of this newsletter to learn how you can continue to help make our region an even better place to live, work and play! Northeast Florida Brings Home Roadeo Awards! Doug French, from Ride Solution (Putnam County), for winning the 2018 Highest Van Operator Test Score! Sherman Polydore, from JTA for winning 1st Place overall Paratransit Maintenance Technician as well as the highest A/C Module score! JTA Fixed Route Maintenance Team: Bill Lovelady, George McGarry and Rudy Wells for 2nd Place overall score as well as the the highest Cummins Engine Module score! 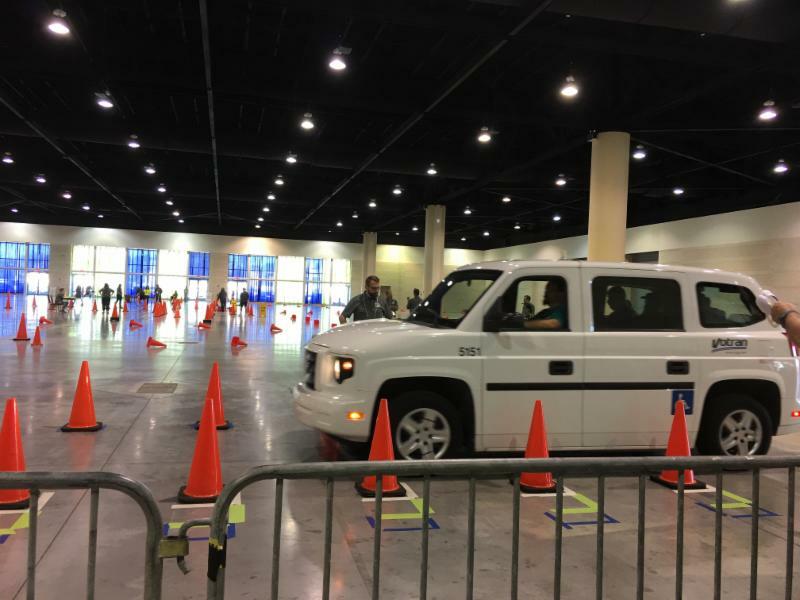 We are looking forward to next year when JTA will host the 2019 Florida Bus and Paratransit Triple Crown Roadeo! The RTC Board meets every fourth Wednesday of the month at 1:30 p.m., except in November and December. The next meeting will be held on May 23. The RTC's Regional Transit Coordinating Committee meets every third Wednesday of the month at 1:30 p.m., except in November and December. The next meeting is scheduled for May 16. This statewide workshop offers excellent opportunities to discuss critical issues confronting Florida’s public transportation industry.  Session topics include transit response to and communications during crisis events; mobile fare payments; maintenance standards; marketing strategies and more. Register to attend June 4 - 6 in Tampa. Omnibus Appropriations Bill Signed Into Law! In March, the Senate passed H.R.1625, the Consolidated Appropriations Act, 2018. The measure was signed later that day by President Trump, averting a government shutdown. A table identifying programs where significant funding changes were made under the FY 2018 omnibus appropriations bill can be on APTA's web site. For more details on what is included in the package, please view APTA's previous Legislative Alert​: Congress Introduces Omnibus Spending Package and FTA Partial-Year Apportions Released. How will Florida's $166M in VW Settlement Funds be spend? Your thoughts can help establish the State Beneficiary Mitigation Plan. The Florida Department of Environmental Protection's Division of Air Resource Management is asking that you complete an online survey. The types of projects they are considering to fund include the repowering and/or replacement of: buses, ferries, tug boats, freight trucks airport ground service equipment, port cargo handing equipment and electric vehicle charging equipment. 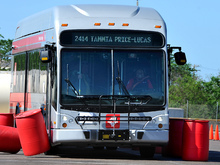 Greyhound's move is part of JTA's Regional Transportation Center project. This project unites national, regional and local bus service with the Downtown Jacksonville Skyway system. 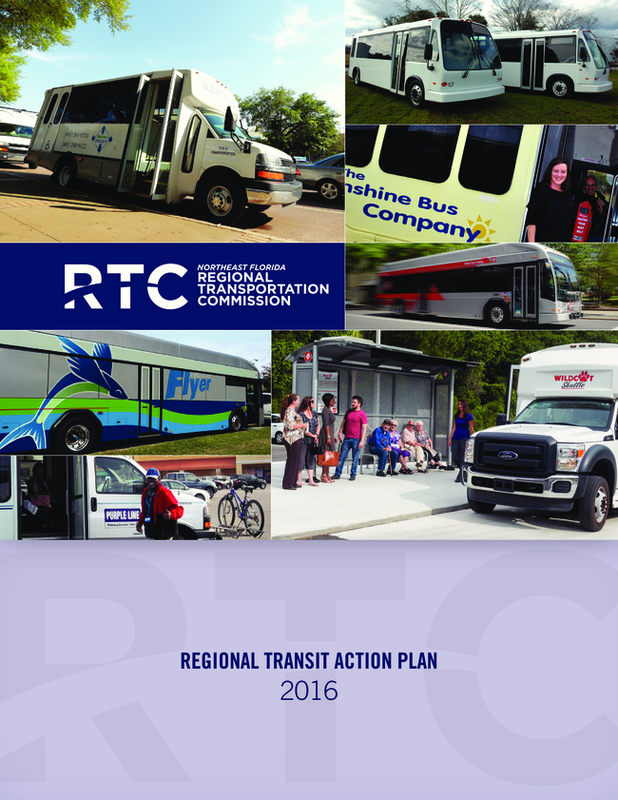 To enhance and integrate regional transit services, the RTC has developed a Regional Transit Action Plan. The Plan includes short-term, low-cost improvements and mid-term projects to expand regional coordination of services, technology and marketing to increase efficiency and awareness. 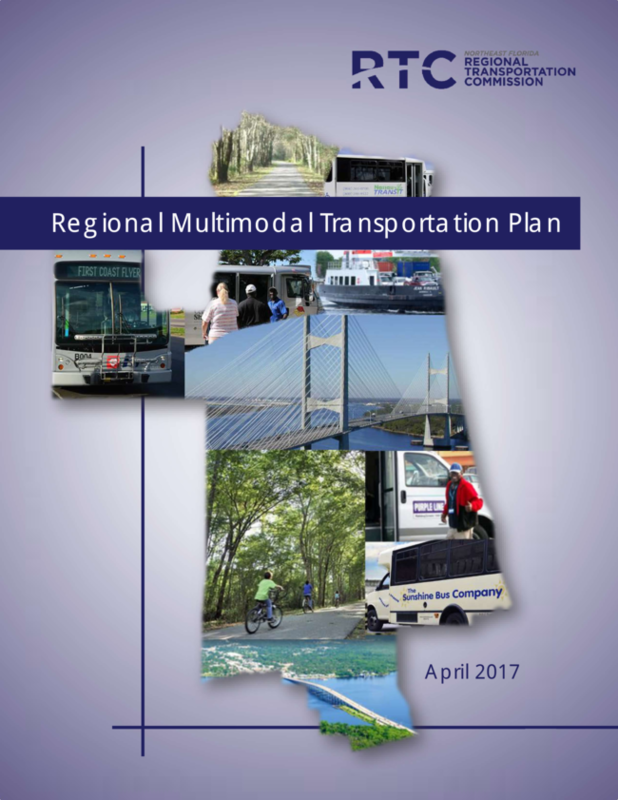 The RTC has identified projects from multiple local and regional studies and have combined these into this Regional Multimodal Transportation Plan. This Plan defines a strategy to fund and implement regional priority projects.